There’s nothing like a royal wedding to awaken the passion of American Anglophiles, and Frontiers International Travel is rolling out an enticing travel opportunity that will allow distinguished travelers a chance to enjoy a luxurious holiday in the land of kings and queens. 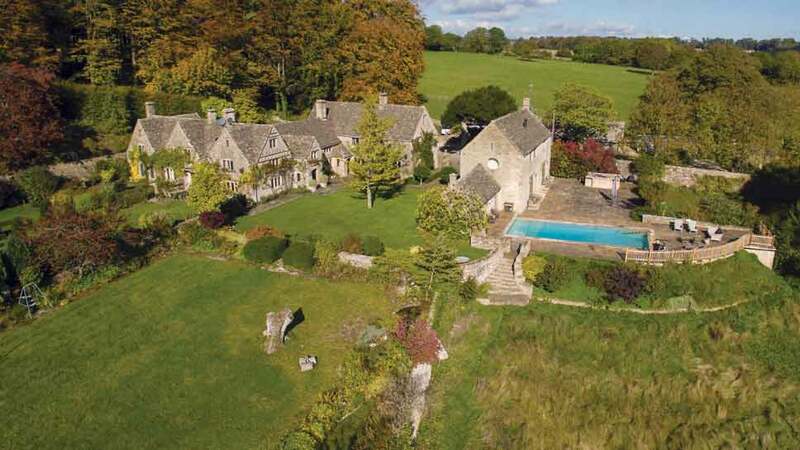 The decadent travel package—priced at $54,000 for a party of six or $60,000 for a party of eight—including a week at a beautifully appointed 16th century manor house in The Cotswolds, where guests can live like royalty for six nights. A private chef will create cuisine fit for a king, while a private chauffeur will lead you on daily excursions through this breathtakingly beautiful and historic part of England and Wales (where royal sources have revealed that Prince Harry and Meghan Markle are looking to buy a property). Highlights of this glamorous holiday include attending a polo match where Princes William and Harry regularly play, visiting area castles and gardens, touring Roman museums and stately homes, exploring local villages and towns, and (of course) many, many cocktail parties. For details, call 800-245-1950 or visit frontiersej.com. Spring has been cooler than usual this year but it’s almost time to break out the blankets for some fun in Hinsdale’s beautiful Burlington Park. Now in its 16th year, the “Uniquely Thursdays” free summer concert series will kick off on June 14 and continue through August 16. 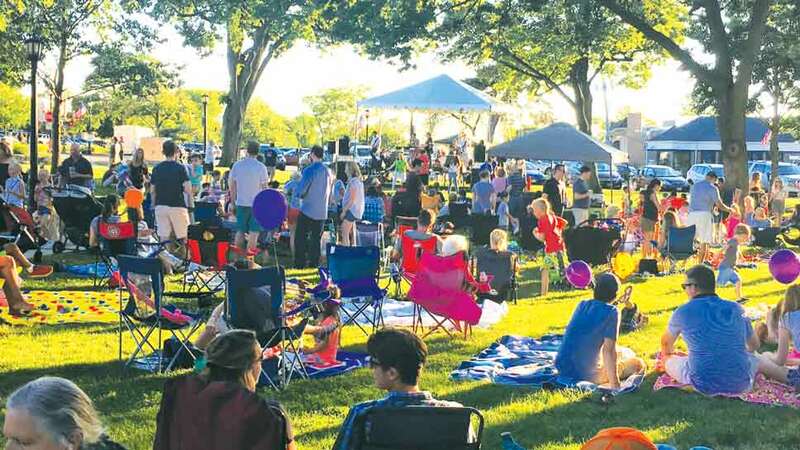 Presented by AMITA Health Hinsdale for the second year in a row, the series features various performers taking the stage from 6:30 p.m. to 8:30 p.m., offering a wide variety of entertainment under the stars. Burlington Park is at 30 East Chicago Avenue, between Garfield and Washington Streets. For more information please contact the Hinsdale Chamber of Commerce at 630-323-3952 or visit hinsdalechamber.com. 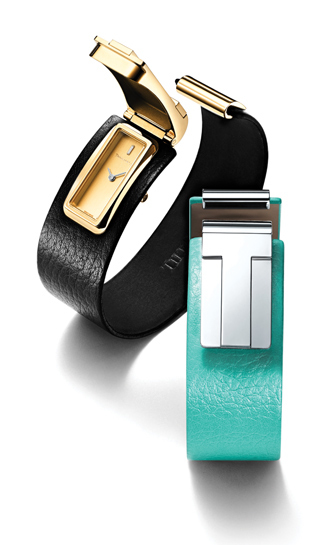 The Tiffany T collection boasts its latest addition—the Tiffany T watch. Striking in either 18k yellow gold on a black strap or sterling silver on a black or Tiffany Blue® strap. Its graphic cuff design is punctuated on one end by the letter T—which opens to reveal a brushed dial marked by a single baguette diamond and baton-shaped hands. Sleek and linear—the new Tiffany T watch is the embodiment of modernism. Available at tiffany.com.